A Houston-area family needs your help finding a very special friend. 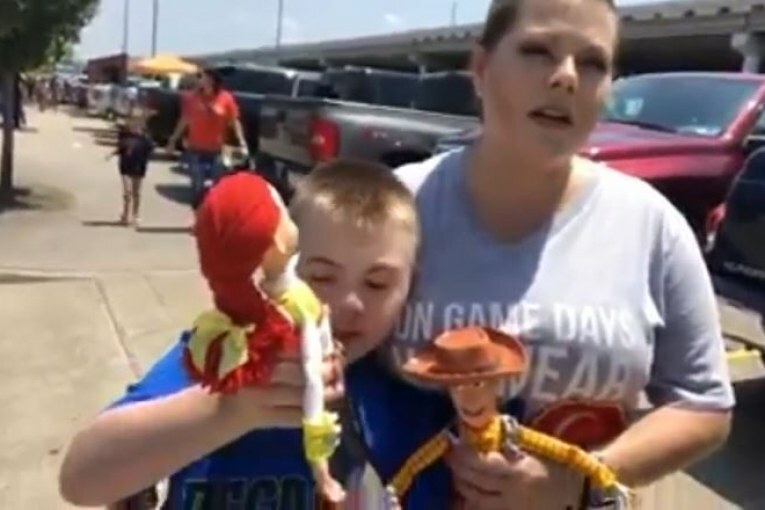 Heather Thompson says her son, who has Down syndrome, lost his favorite toy at an Astros game Friday night. 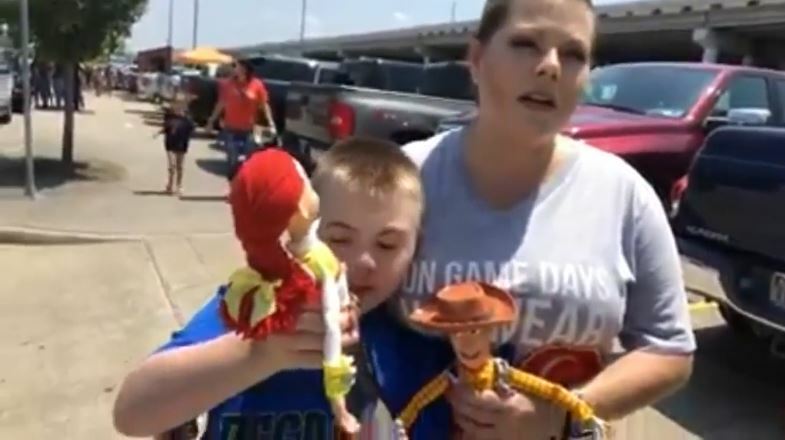 The family attended the game at Minute Maid Park with Woody and his cowboy, but unfortunately, misplaced the famous Toy Story doll. That moment prompted the frantic search for the doll, which led to a Facebook post that has since gone viral. Thompson told Eyewitness News that she and her family were sitting in section 433. She’s asking anyone who may have spotted the Woody doll to return him. Staff members at Minute Maid told her they searched the area and didn’t find the doll. They also said they watched over two hours of security footage, trying to track down Woody, but they had no luck. Thompson says tears were shed over Woody’s disappearance and she had to quickly buy another doll for Austin, but she says it’s not the same. The family is hopeful their Woody will be found, but they are also very grateful for the many generous offers coming from complete strangers to buy Austin a brand new one.